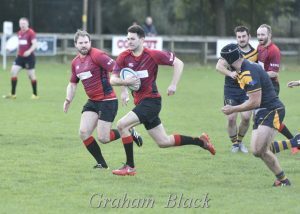 The Reds ran in five tries on Saturday to claim a fine bonus point win in BT East 1. There were tries from Jack Frame (2), Mark Caddle, Rab Cairns and Mark Green. 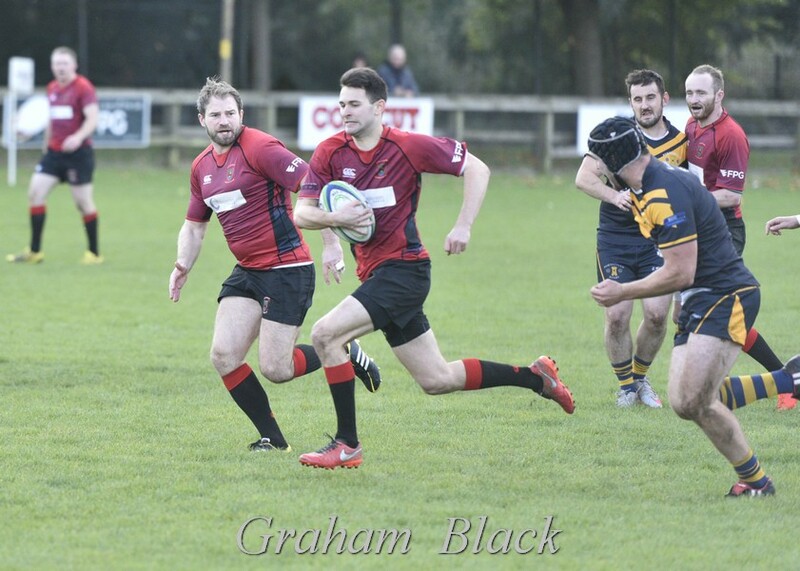 For the second week running, the Reds 2s ran in 9 tries against league opposition. Jeff Martin claimed a hat-trick and Lewis Herdman a brace in this fine performance by the young Reds team.